ClubMaxx - An exclusive program designed by DeliveryMaxx that rewards your sales team for their job well done. Once you are a DeliveryMaxx, Images of Success customer, your sales team can choose to join ClubMaxx. This program motivates your sales team to higher performance levels, promoting increased sales and 100% compliance in the vehicle delivery application. 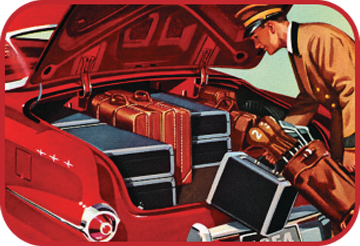 Outstanding prizes await! The array of FREE gifts offered, ranges from Ipads and Iphones, exquisite watches & amazing vacations to fabulous cruises and even exotic sports cars. ClubMaxx is the perfect way to motivate your sales team and promote team loyalty and retention, saving your dealership the expense of new hires and training. 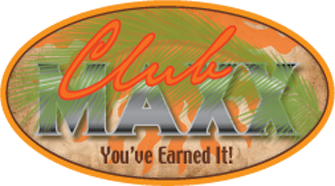 Visit ClubMaxx today, our way of saying . . .Thank You, You’ve Earned It!